It's simple, fresh and full of light. 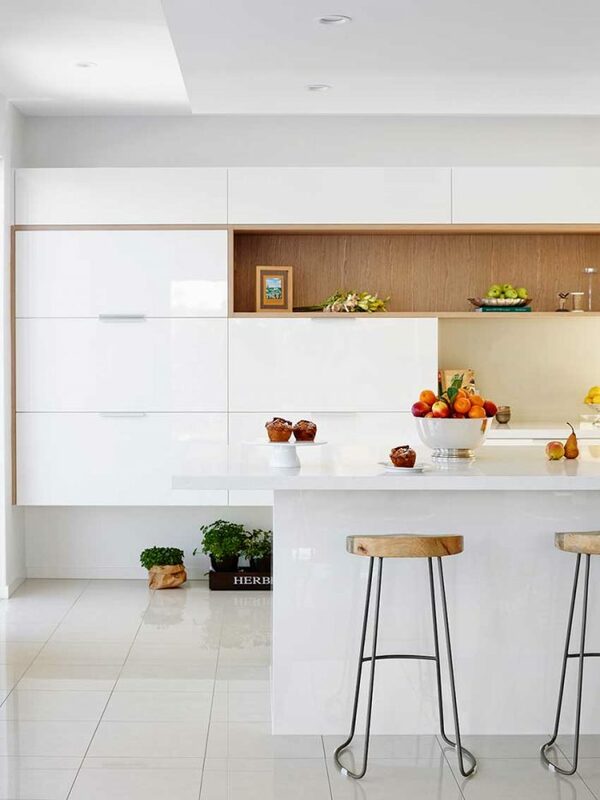 The brief for this modern white kitchen was to create an open-plan space that was welcoming and full of natural light. Darren James Interiors certainly delivered. 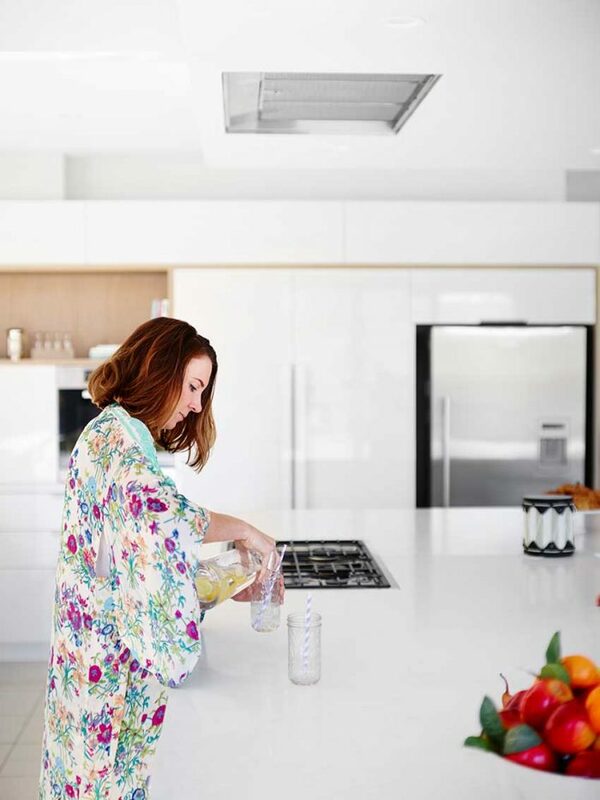 A space that centred on bringing this large family together to cook, eat and entertain. 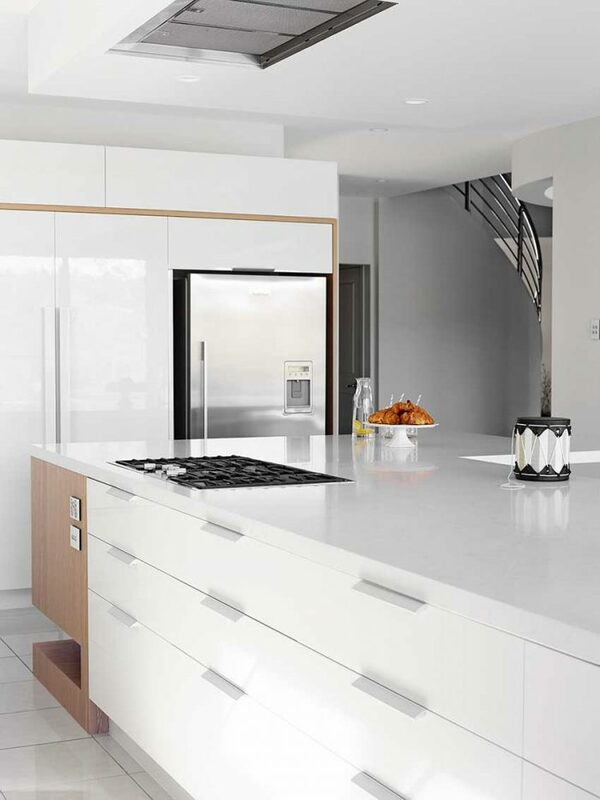 The desire was for this modern white kitchen to be the visual centrepiece of the home. 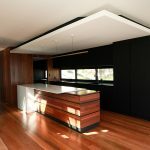 Opening the space up to connect to the adjoining living spaces was key. Central to the brief was the clients’ love of design and refined, clean lines. It was important that the space still felt relaxed, inviting and reflected their personalities and lifestyle. 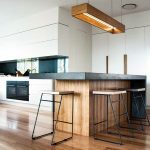 A neutral colour scheme was accomplished through the use of a fresh white colour palette paired with the natural texture and warmth of timber.